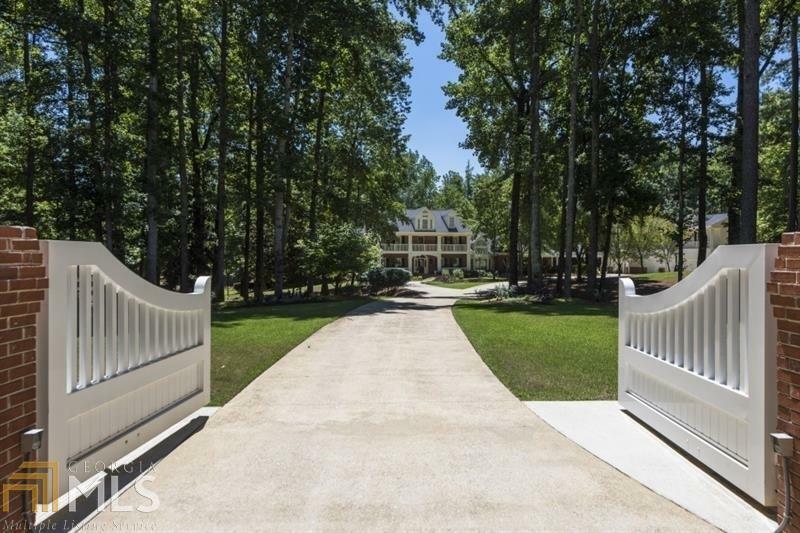 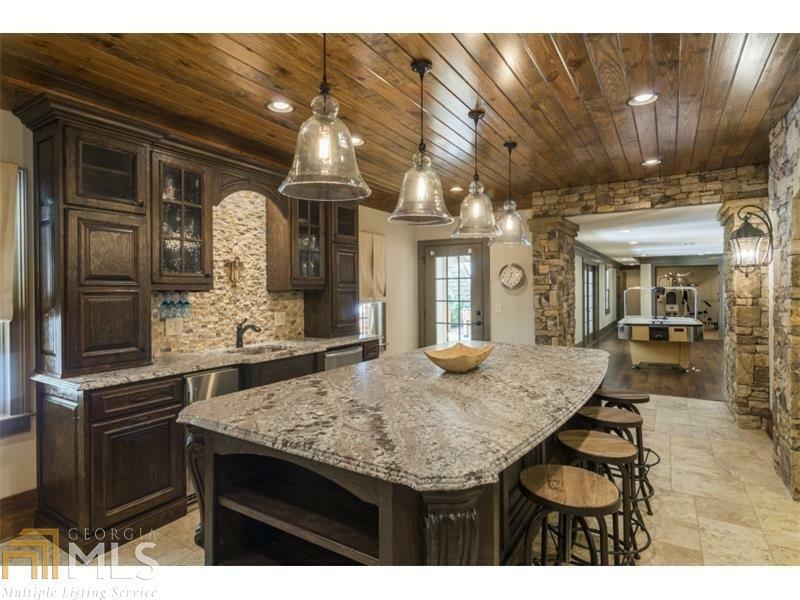 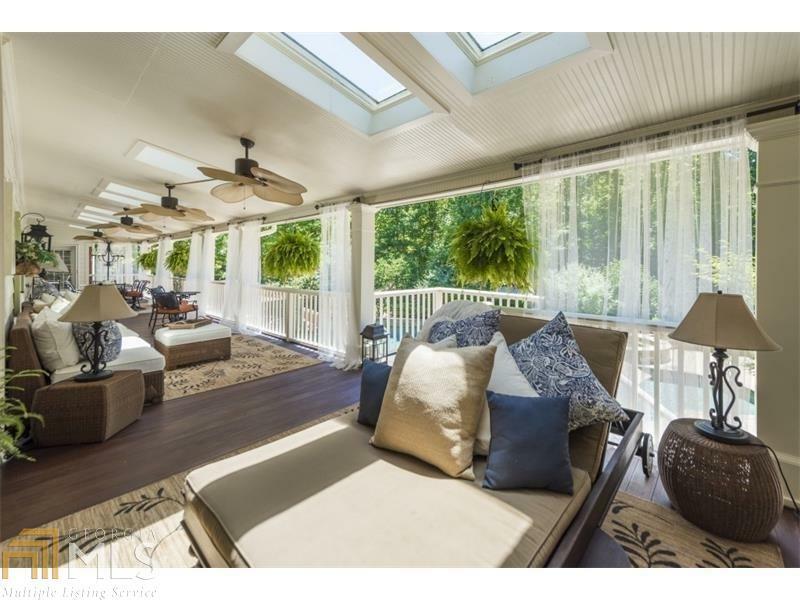 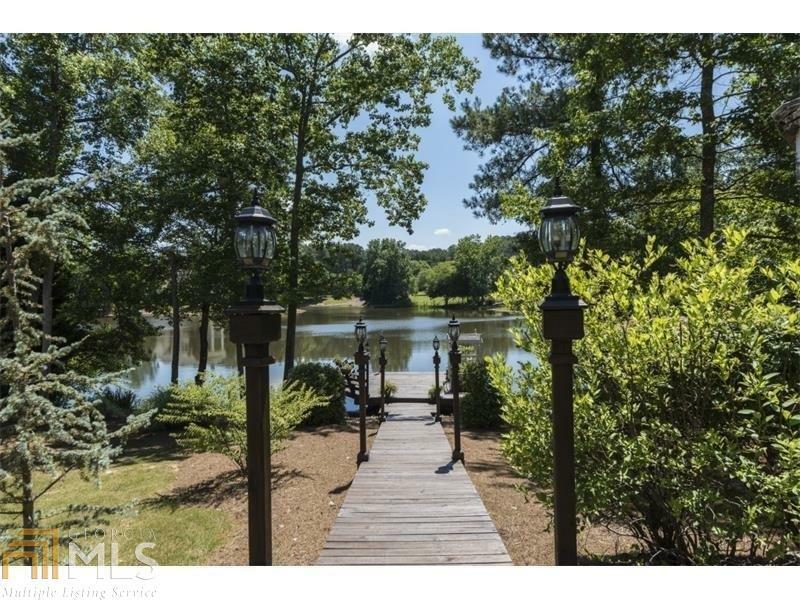 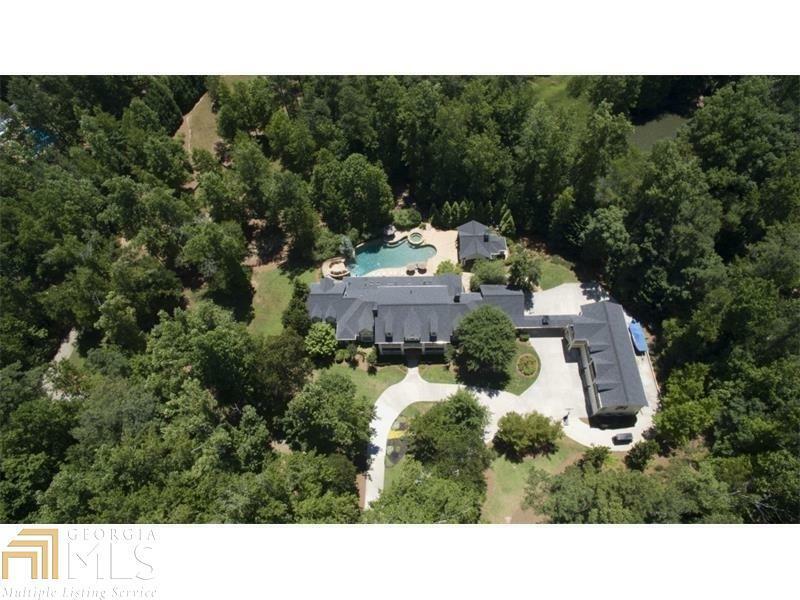 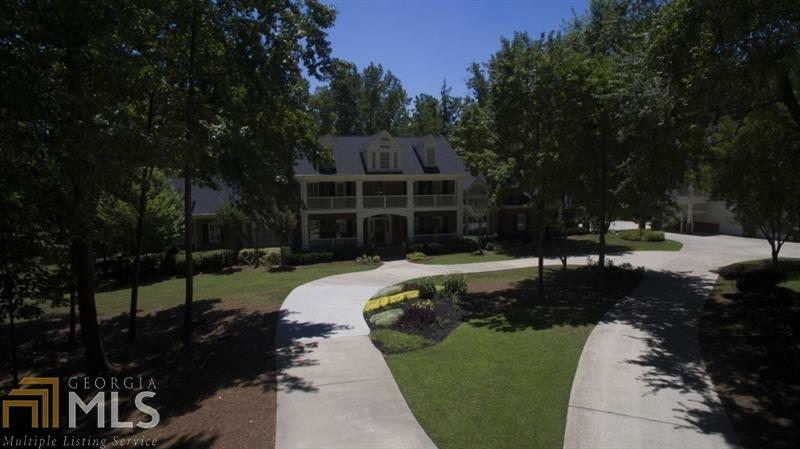 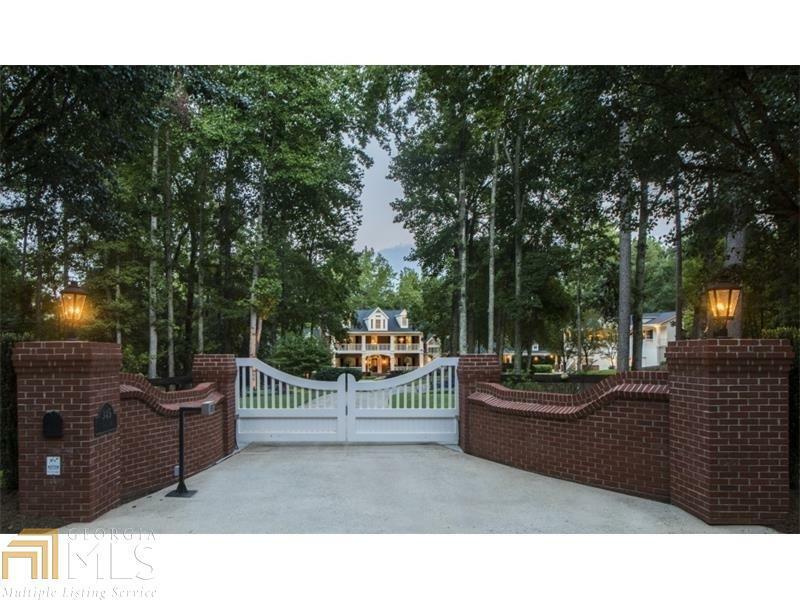 Gated waterfront property on 5 acres with the most amazing outdoor living features! 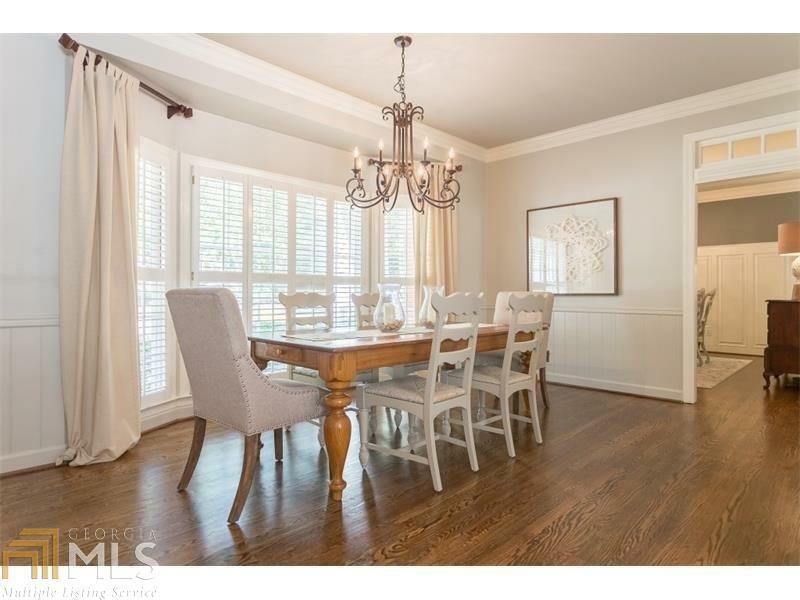 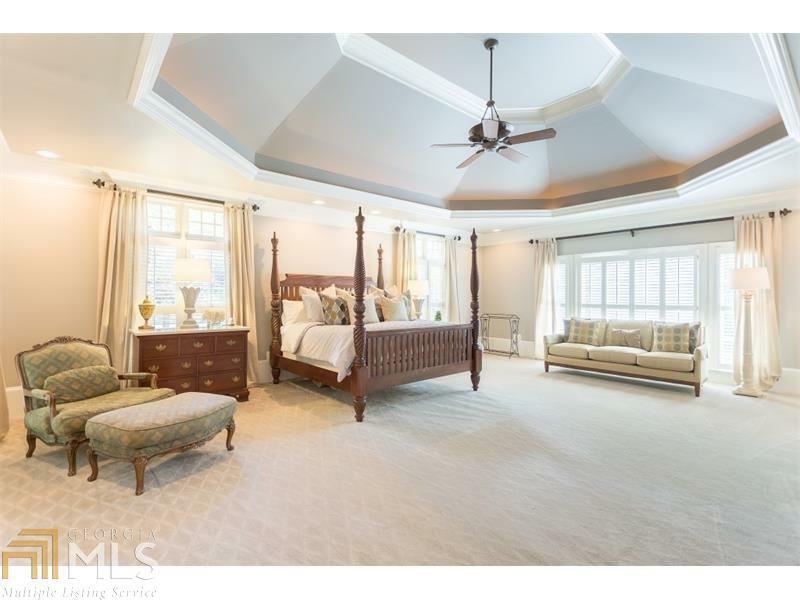 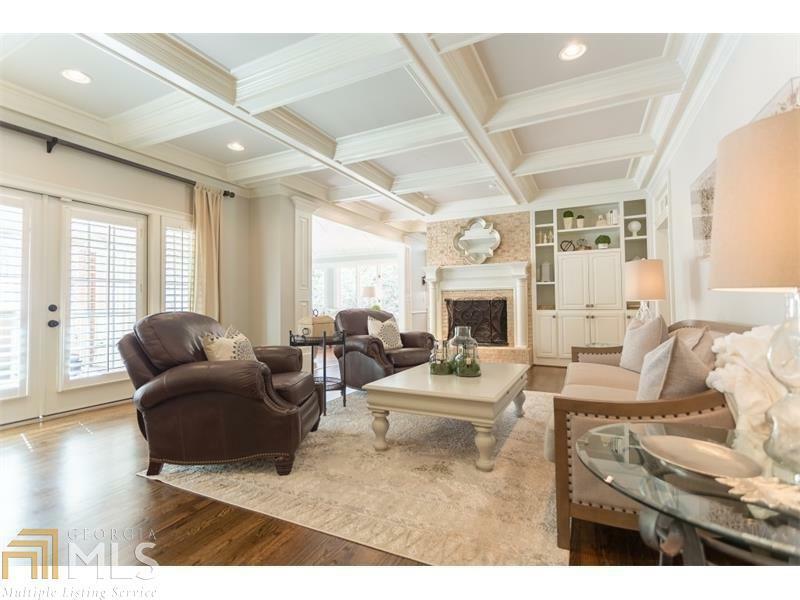 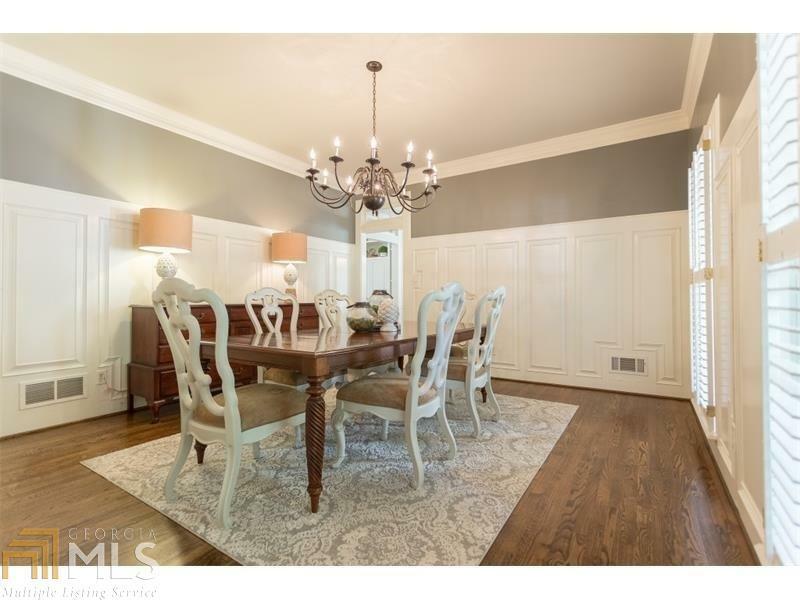 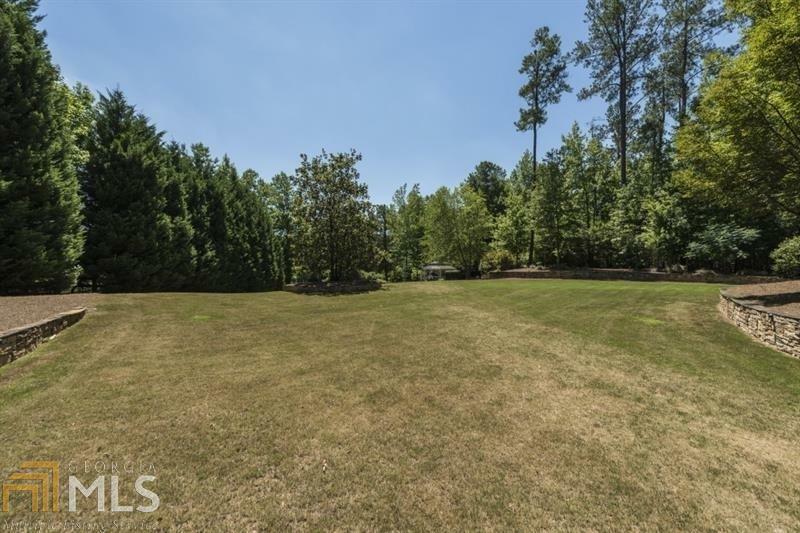 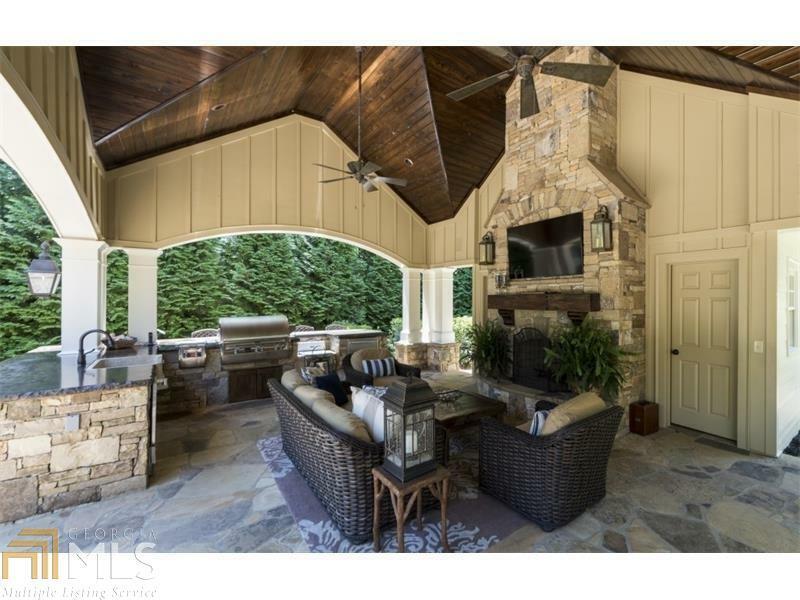 Truly the best kept secret in Johns Creek! 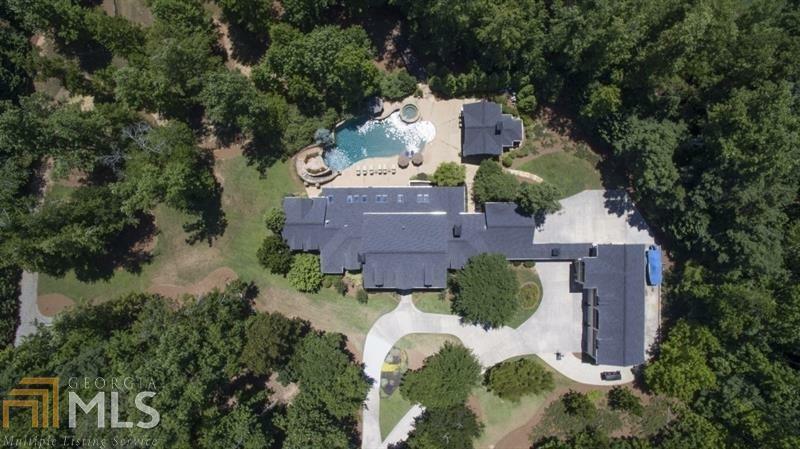 Every day is a vacation day with the saltwater Pebble Tec pool with exquisite waterfall and slide. 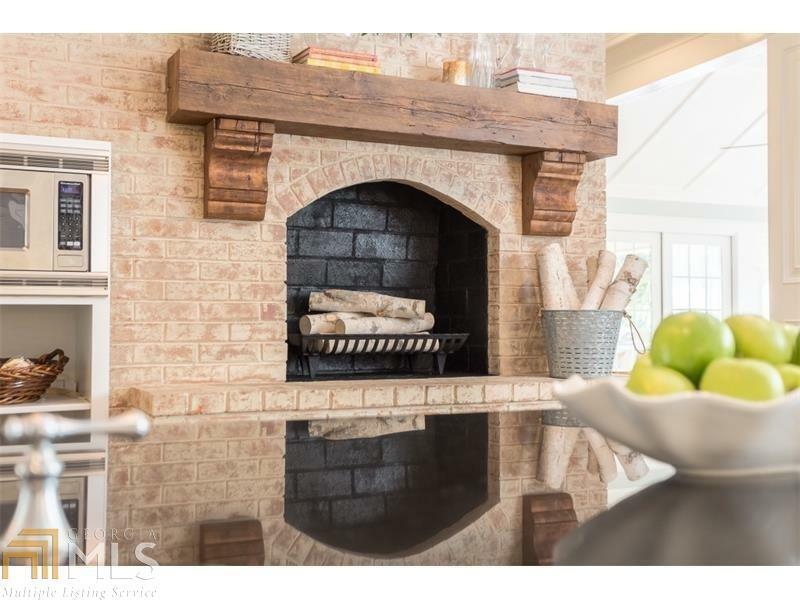 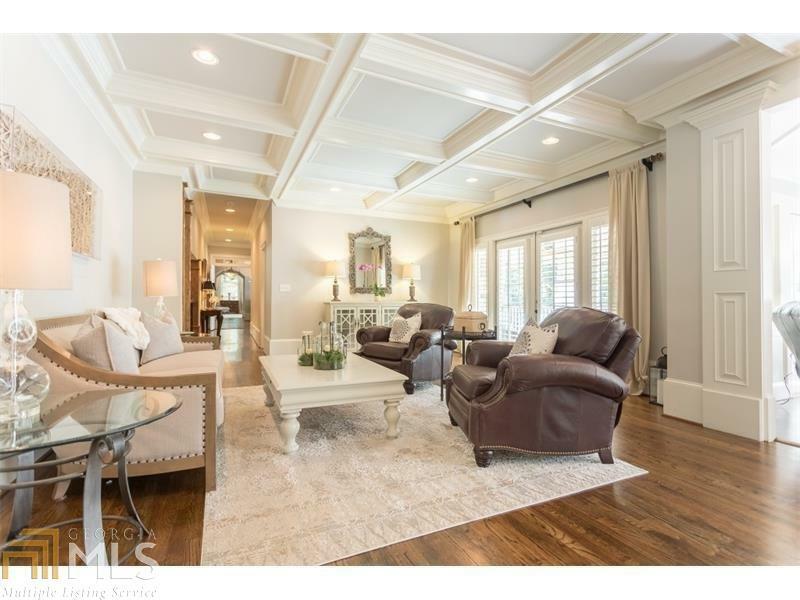 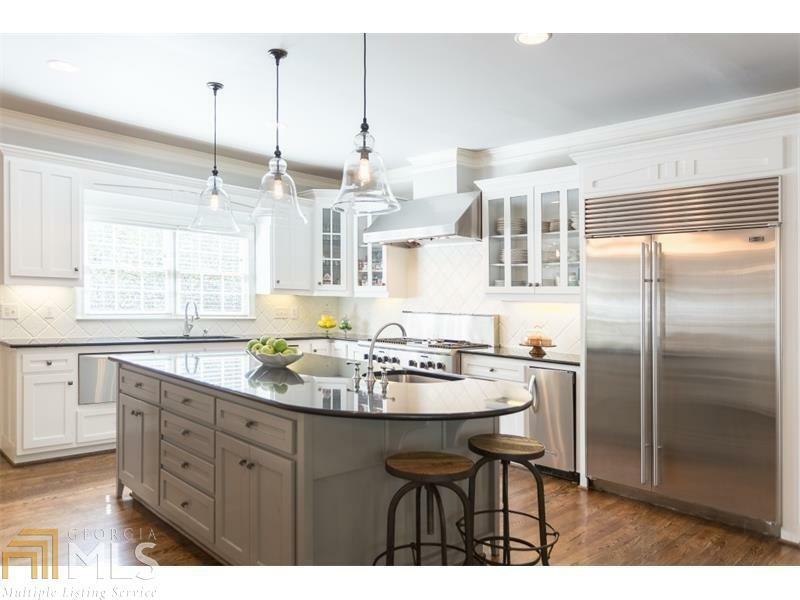 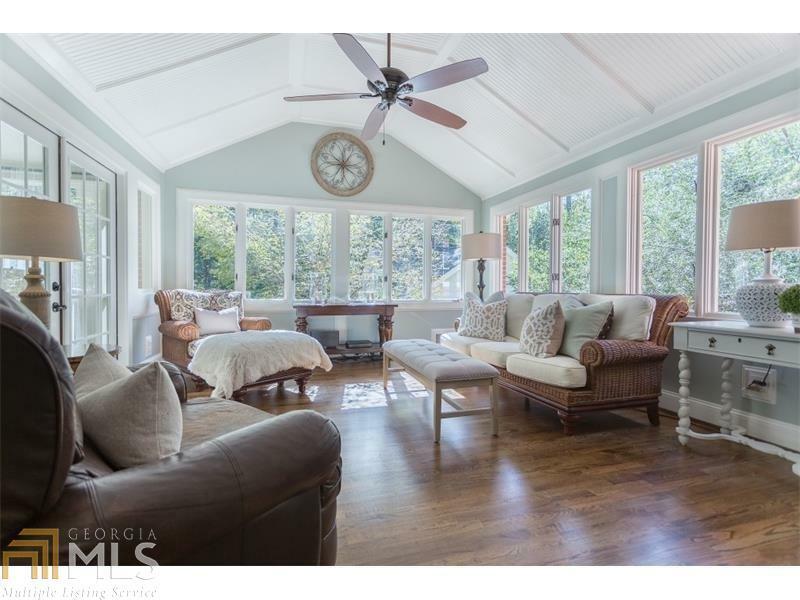 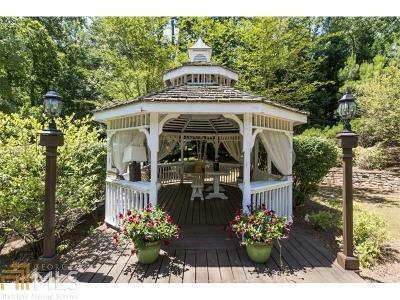 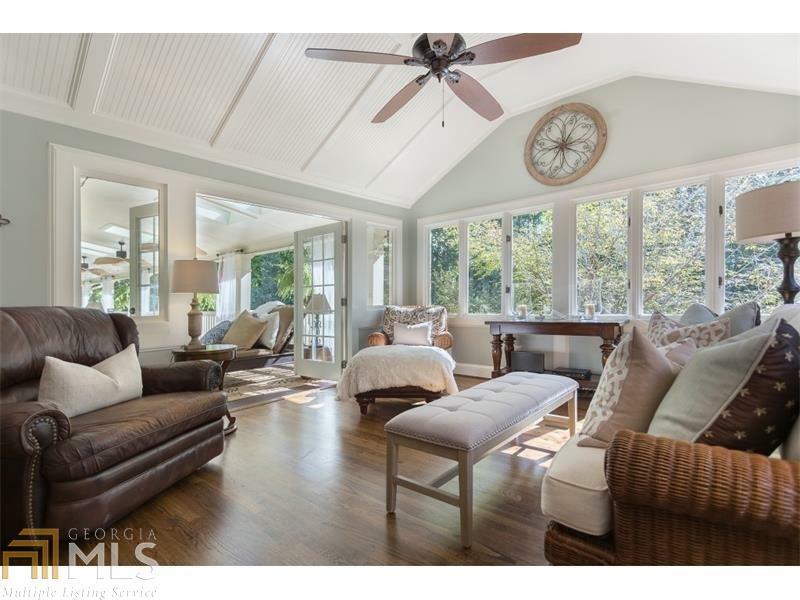 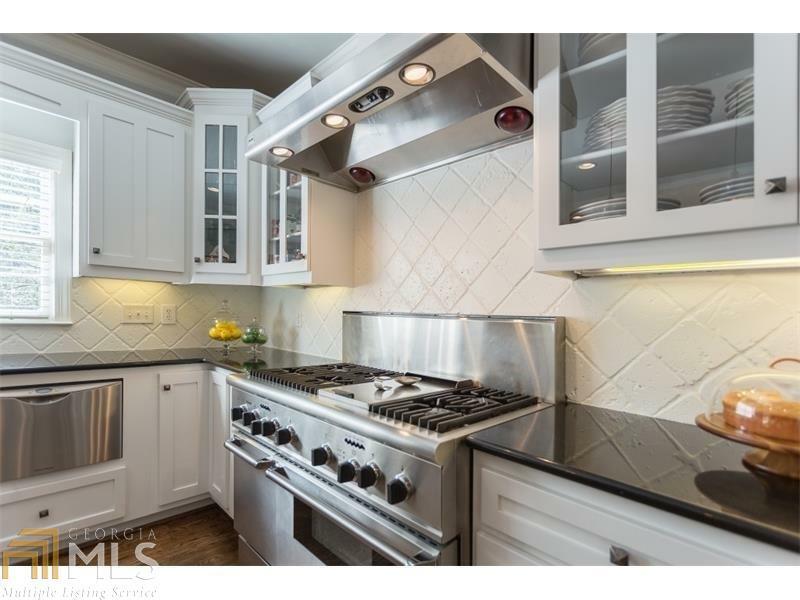 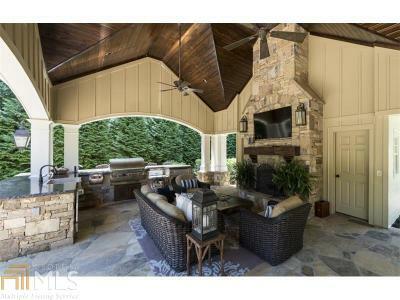 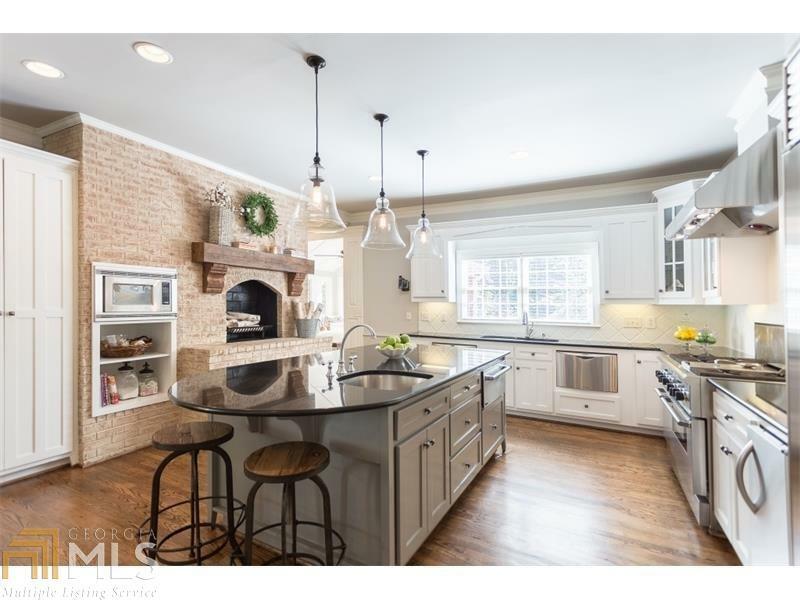 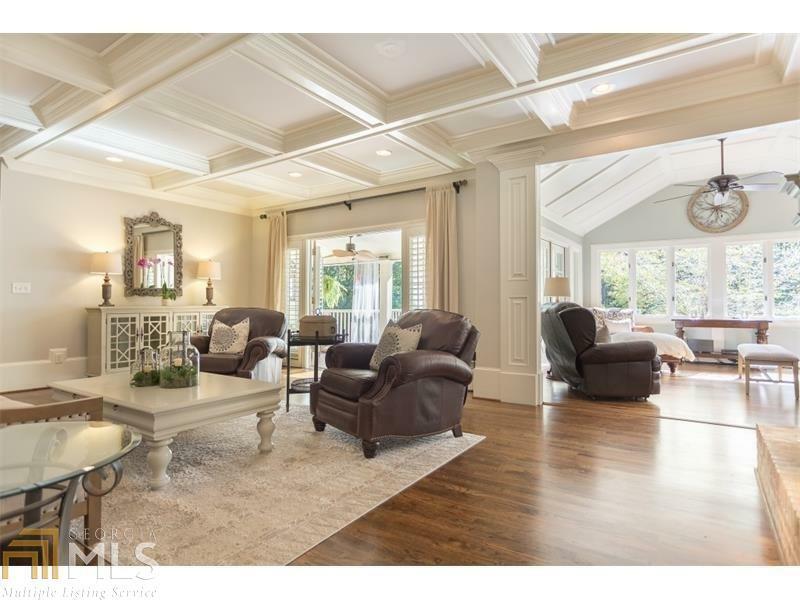 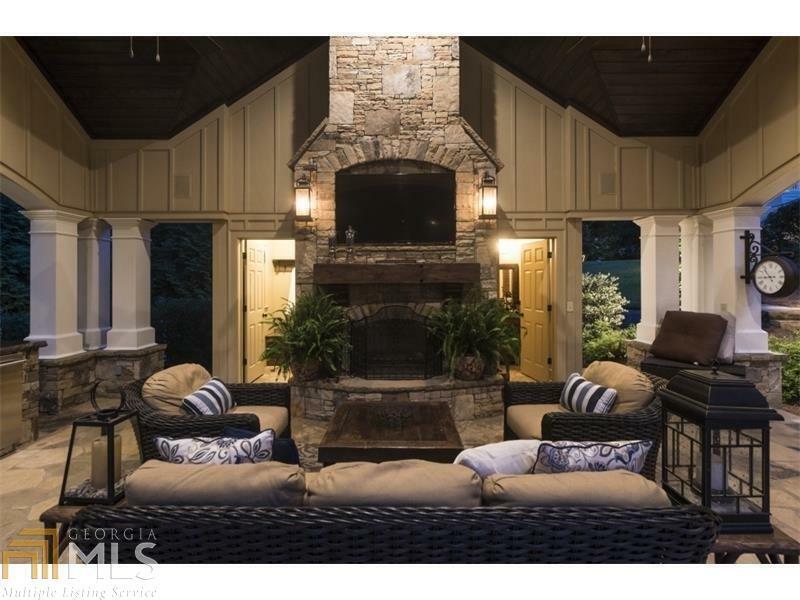 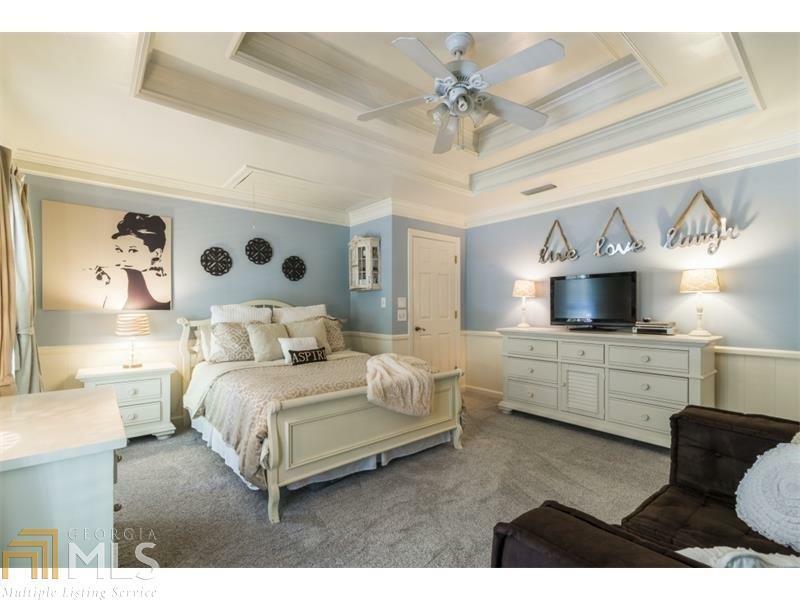 Stunning pool house with full bath and changing room, cozy fireplace, and outdoor kitchen. 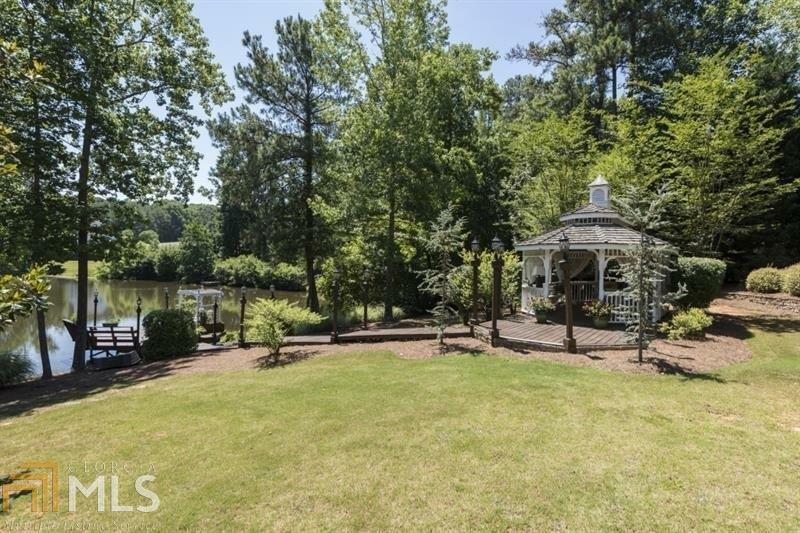 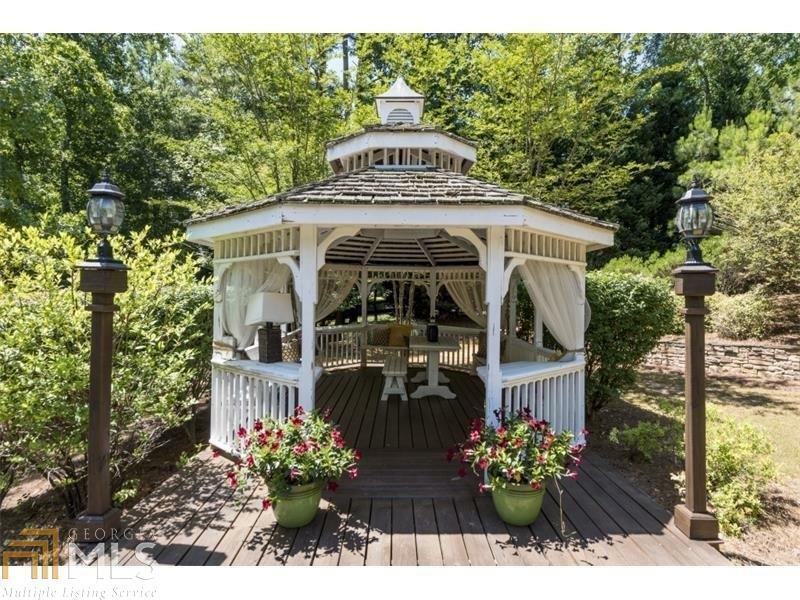 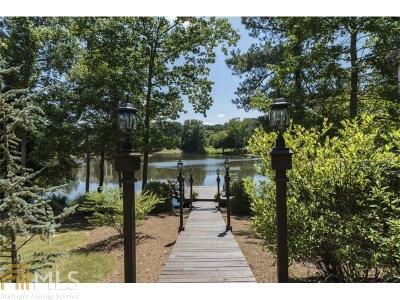 Take a leisurely stroll down the lighted path to your private dock for some fishing on the lake or enjoy a lakeside lunch in the charming gazebo. 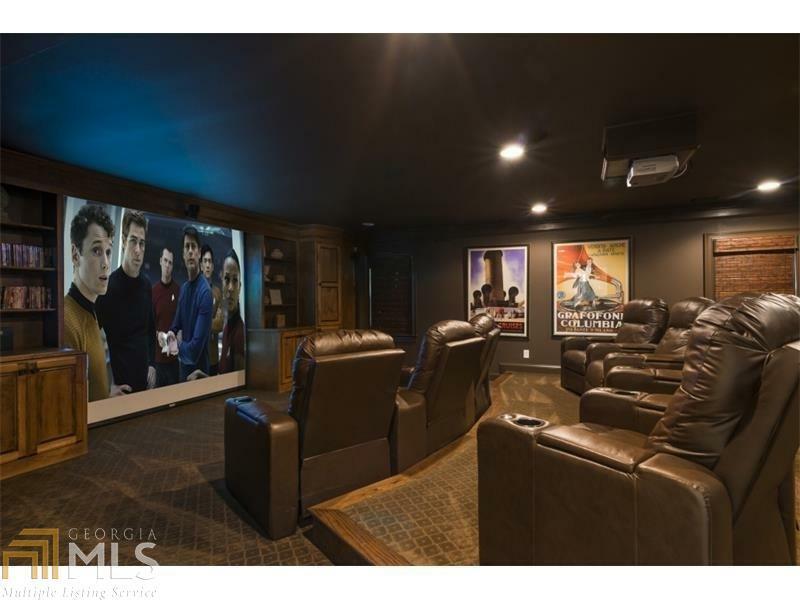 Amazing terrace level with home theater. 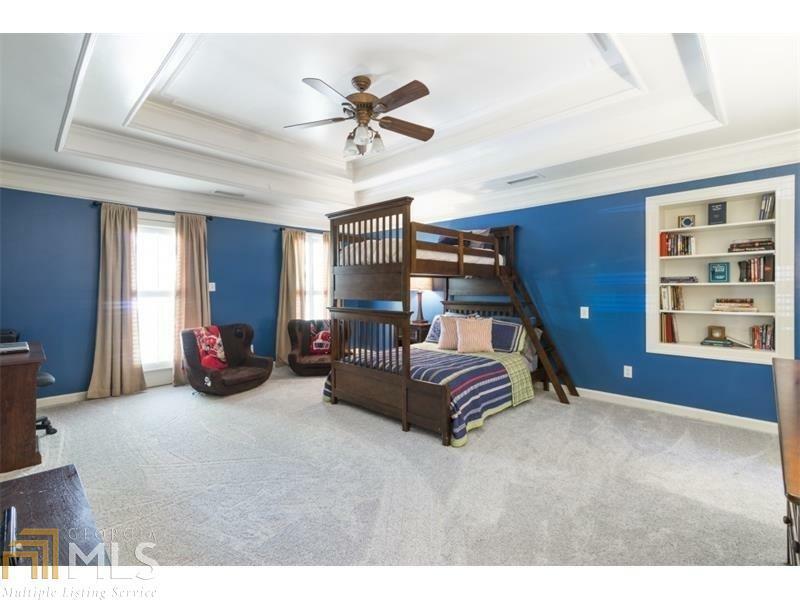 Additional detached garage with office, perfect for an au pair suite. 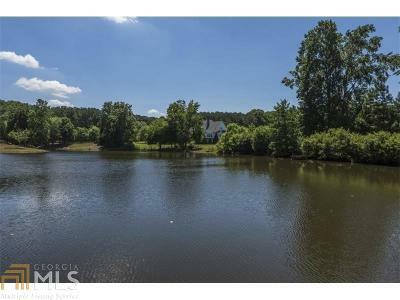 Directions: Just Off Buice Road Between 141/Medlock Bridge And Jones Bridge Road.